It’s time for a change to New Jersey’s medical liability system. Lawsuits are driving up the costs of liability insurance for physicians to the point that many are restricting their practices, moving out of state, or retiring. Other physicians are practicing defensive medicine in an effort to avoid being sued, which adds to the already high cost of healthcare, and drains resources out of the system. 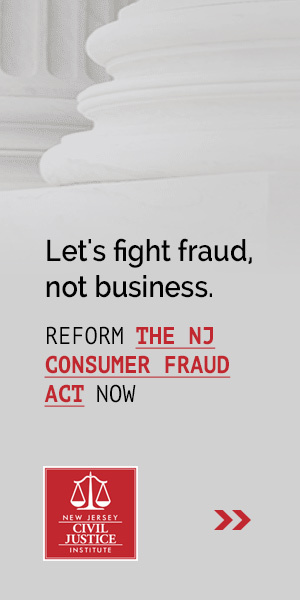 The New Jersey Civil Justice Institute is working with a coalition of healthcare professionals and providers interested in advancing common sense reforms that will preserve patients’ access to care and help reduce health care costs. Standards for Expert Testimony. New Jersey was one of the first jurisdictions to recognize the increasing importance of expert testimony in modern litigation, one of the first to stress the importance of judicial gate keeping, and one of the first to adopt a more structured multi-factor test for examining the validity of expert testimony. Unfortunately, New Jersey can no longer claim it is on the cutting edge when it comes to ensuring shoddy evidence is barred from the courtroom, as it remains one of only a handful of states that has not yet adopted the Daubert standard for expert testimony. As a result, physicians in New Jersey are at a disadvantage compared to their counterparts in other states when unreliable experts are called to testify. New Jersey should adopt the Daubert standard. Affidavit of Merit. In order to file a medical malpractice claim, plaintiffs in New Jersey must submit an affidavit of merit from a board-certified medical professional with expertise in the medical procedure at issue attesting that the care provided by the defendant fell outside acceptable professional standards. The affidavit of merit is designed to limit frivolous claims, and ensure that physicians are being justly accused of wrongdoing. In order to enhance the affidavit of merit statute, NJCJI is supporting Asw. Pinkin’s (D-Edison) bill, A3620. This legislation would clarify the circumstances under which the same-specialty requirement can be waived, and require that the affidavit be filed with the complaint. Statute of Limitations. Do you remember what you had for lunch yesterday? How about 2 weeks ago? How about 10 years ago? 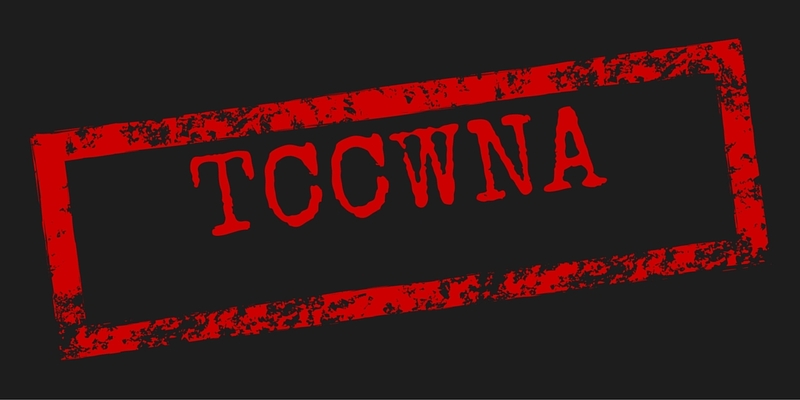 Even if you do remember, do you think you could come up with evidence – like witnesses or receipts – to back up your story, or do we just have to take your word for it? The task of proving or defending any type of claim becomes more difficult as time passes. Witnesses become difficult to locate or pass away, records are lost or discarded, and memories fade. The ordinary “he-said-she-said” of litigation can turn into a one-sided allegation by a plaintiff that an event happened because the person says it happened, while the defendant lacks the ability to appear or muster facts that might disprove the allegation. The New Jersey Civil Justice Institute supports strong statutes of limitations for all types of claims to ensure that defendants are not denied due process simply because time has passed and a mounting a defense is impossible. The New Jersey Civil Justice Institute supports strong statutes of limitations for all types of claims to ensure that defendants are not denied due process simply because time has passed and mounting a defense is impossible. AMA: Lawyer Ads Stirring Up Pharmaceutical Litigation Are Scaring Viewers Into Going Off Needed Medications: Legal Newsline, July 2016. Data Shows Medical Liability Costs Continue to Rise: NJCJI, April 2016. 2016 Medical Malpractice Payout Analysis: Diederich Healthcare, April 2016. MSNJ President Q&A: There’s Work to be Done to Fix the Pressures Against Docs in N.J.: NJBIZ, April 15, 2016. Lowering Health Care Costs by Eliminating Defensive Medicine: Bob Dorigo Jones, April 12, 2016. N.J. Isn’t a Very Healthy State for Doctors to Live and Work in, Study Finds: NJBIZ, March 29, 2016. The List: How NJ Stacks up Against Other States In Medical Specialists: NJ Spotlight, April 28, 2014. New Jerseyans Find It Hard to Find Doctors Who Accept Their Insurance: NJ Spotlight, April 17, 2014. 2015 State Physician Workforce Data Book: Association of American Medical Colleges, November 2015. New Jersey currently ranks 12th in doctors per capita, but looking at the data on the number of various specialists raises concerns about access to care. 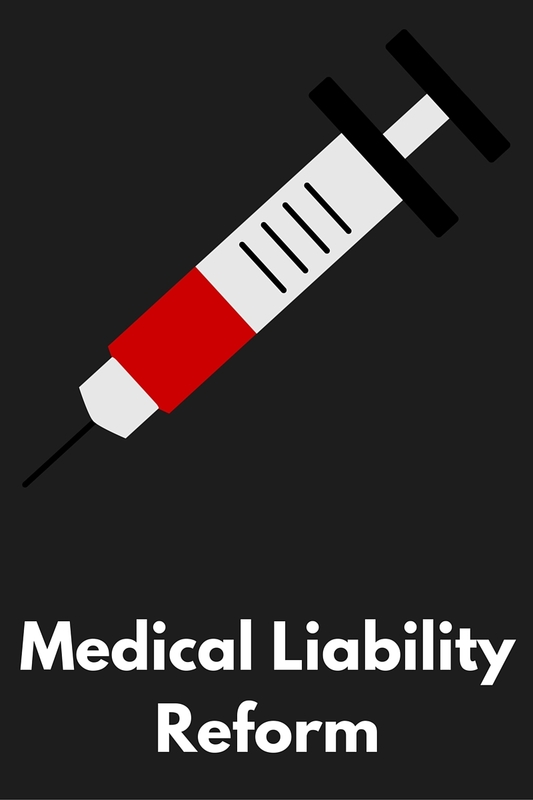 Medical Liability Reform Now: American Medical Association, 2016. America’s Emergency Care Environment, A State-by-State Report Card: American College of Emergency Physicians, 2014. The American College of Emergency Physicians gave New Jersey’s healthcare system a D+ overall, and an F for its medical liability environment. The Economic Impact of Physicians in New Jersey: American Medical Association, March 2014. As of December 2012, New Jersey has 22,374 physicians who provide patient care. Those physicians support 234,906 jobs and generate $1.7 billion in economic activity. Ethan M. J. Lieber, Medical Malpractice Reform, the Supply of Physicians, and Adverse Selection, 57 Journal of Law and Economics (2014). Michael Frakes, The Surprising Relevance of Medical Malpractice Law, University of Chicago Law Review (2014). David P. Paul III, The Impact of New Jersey Physicians’ Perceptions of Medical Malpractice Insurance on Access to and Delivery of Medical Care in the State: Results of a Statewide Survey, 14(3) Journal of Management Policy & Practice 37 (2013). Jena B. Anupam, Seth A. Seabury, et. al., Physicians Spend Nearly 11 Percent Of Their 40-Year Careers With An Open, Unresolved Malpractice Claim, 32 Health Affairs 111 (2013). New Jersey Physician Workforce Task Force Report: NJ Council of Teaching Hospitals, 2011. Predicts New Jersey will have a physician deficit of more than 2,800 by 2020.